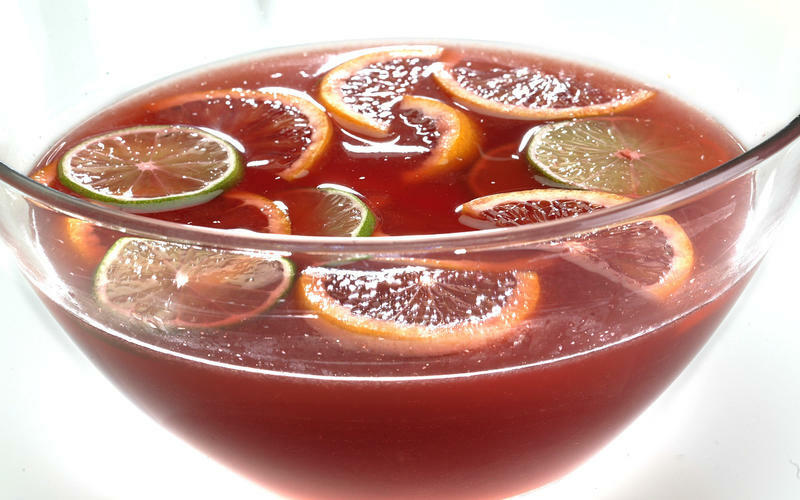 Step 1 In a large bowl or pitcher, combine the wine, blood orange juice, Cinzano Bianco and sugar. Stir in the orange slices. Step 2 Cover and chill 1 to 2 hours to blend flavors. Stir in the lime slices and serve. In Recipes-list.com we have selected the most viewed recipes from category - Drinks . Enjoy the best recipes specially selected for you! Blood orange white sangria is the right choice that will satisfy all your claims.